Making a website used to be equal to rocket science for people with no IT background, but not anymore. Since these content management systems have entered into the picture, literally anyone can make a website in a few minutes. WordPress was introduced in 2003, and since then it has been a really popular platform. This can be seen from the fact that it powers 26 percent of the entire web. The reason why WordPress is so successful is its flexibility; it can power any type of website from personal blogs, small business websites to Fortune 500 companies. Statistics also show that users create 41.7 million posts and 60.5 million comments each month. Several factors contribute to the success of WordPress. The first and foremost is that it is free and open source. Being an open source, it is easy to find, edit and redistribute. This is why all the hosting companies, offer its free installation. Other than that, it is easy to use. With simple clicks, users can design amazing websites. The platform literally took coding away from the hands to professionals and gave it to laymen. Various plugins and themes also make it an attractive platform. Users can choose from thousands of plugins to enhance the functionality of their website. Astra is a great multipurpose theme that can be used to design blogs, and websites. It is a responsive theme that looks great on all sorts of devices. Apart from that, the theme offers various advanced options such as the Mobile Header. This feature allows users to set different headers points, menu styles, and colors. Mobile Header adds all of these options within the customization menu, which makes the theme easier to edit without any coding. The best part about the theme is that it is super light. Unlike other websites, which weigh around 300 kb, it only takes 50 kb of space. Moreover, it loads in than 0.5 seconds. Since speed is crucial for ecommerce stores, Astra works the best with the Woocommerce plugin. It is the best theme to boost ecommerce sales. Hestia is another beautiful and free theme that comes with some great features. It has a minimalistic and modern look that is easy to customize, which makes it perfect for every type of use. One of the most interesting features of this theme is perhaps that it allows you to build a website in languages other than English. It allows you to translate every element of the theme with free plugins. Other than that, it comes with some mega menus, which makes it super easy to arrange submenus and the content. Moreover, you have full control over the design and structure. 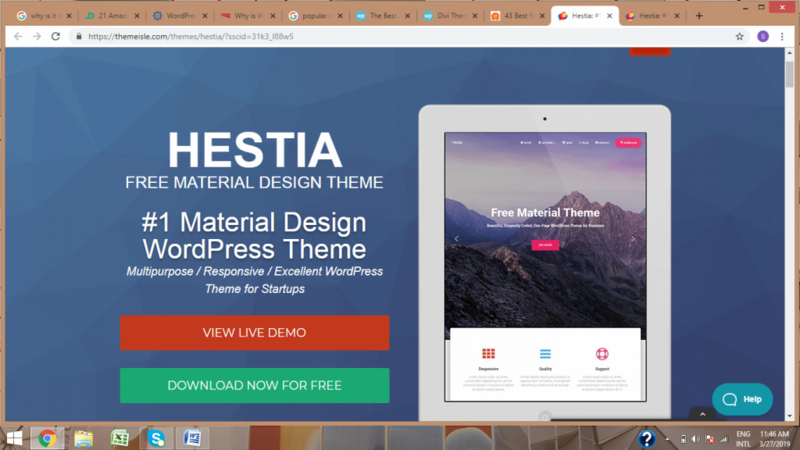 Another attractive feature of this theme is that you don’t have to worry about support and maintenance; the Hestia team takes care of your website. The website has built-in support and one-click update system. You also get access to video tutorials, docs and forums to help you out. Just drag and drop and you can make a beautiful design with this theme. 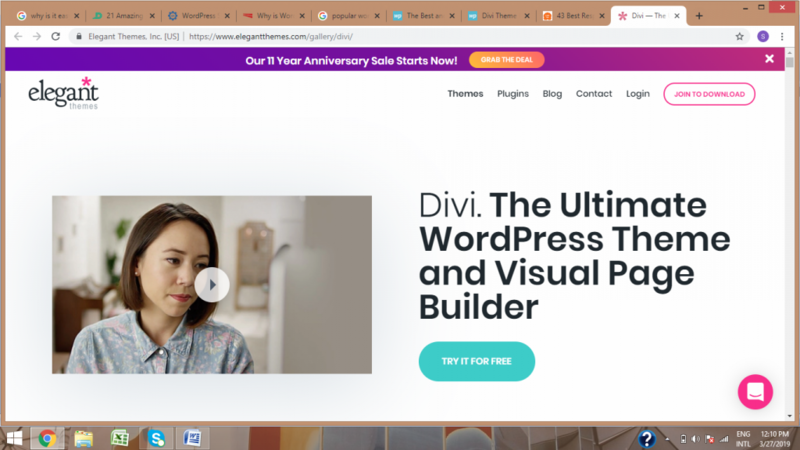 Divi is a page builder that comes with 20 different layouts and templates for all kinds of websites. The theme is powered with an intuitive and powerful front end editor that makes it easier to customize. What sets this theme apart from others is that you don’t have to open customizers and menus to edit; just type and start editing. There is no hassle of switching between editing and preview mode. Everything happens instantly right in front of your eyes. The theme comes with 46 different elements through which you can build almost anything. You can also save your layout for later use or import, export or download them from the web. Also, the builder is super fast. There are no page refreshes and almost zero loading. Shopify has made it easier to set up a store and drive sales. 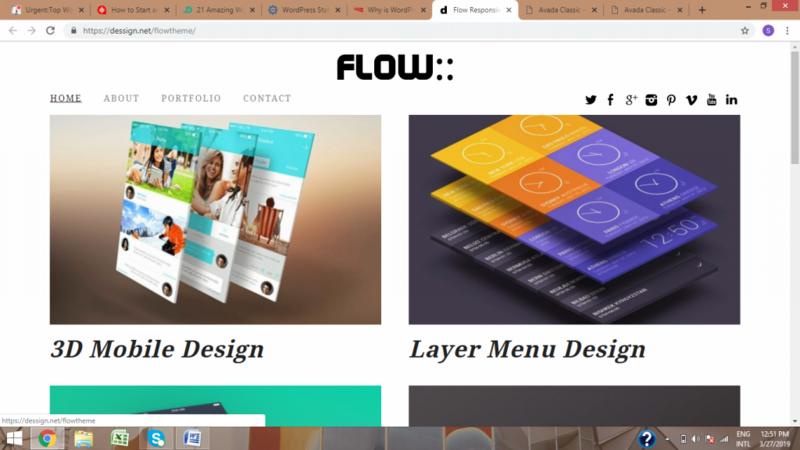 Flow is a great theme that makes an aesthetic online store that is easy to navigate. The theme is minimalistic and highlights the products to entice customers. Flow comes with some interesting features that will make your ecommerce store stand out from others. It gives you the option to include a video on the homepage so that you can tell your story to your customers. 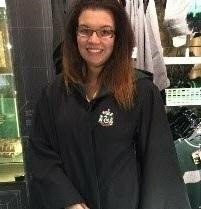 Along with this, you also get a promotional banner that you can use to tell your customers about your latest products or sales. The best feature is perhaps the slide out cart that allows customers to add items in a cart without switching pages. You can use Shopify theme customization option to design the website according to your style. 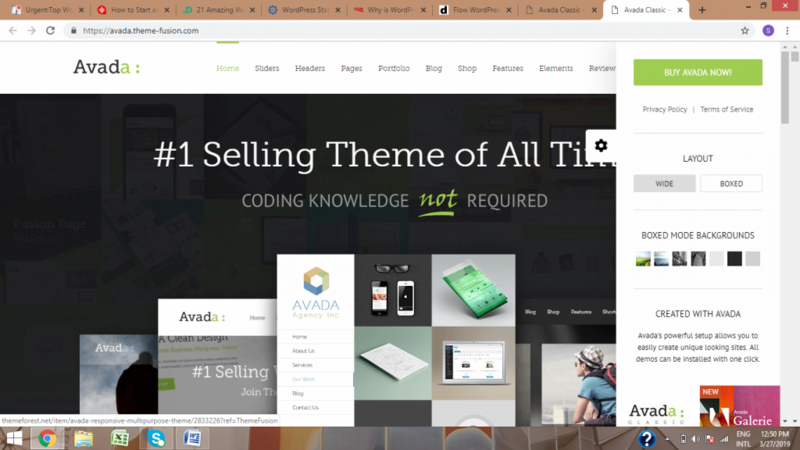 Avada was first launched in 2012, and since then it is one of the best selling themes on ThemeForest. The theme has sold more than $5 million worth of items so far to 170,000 customers. It comes with various design options, giving you the liberty to design almost any kind of website. 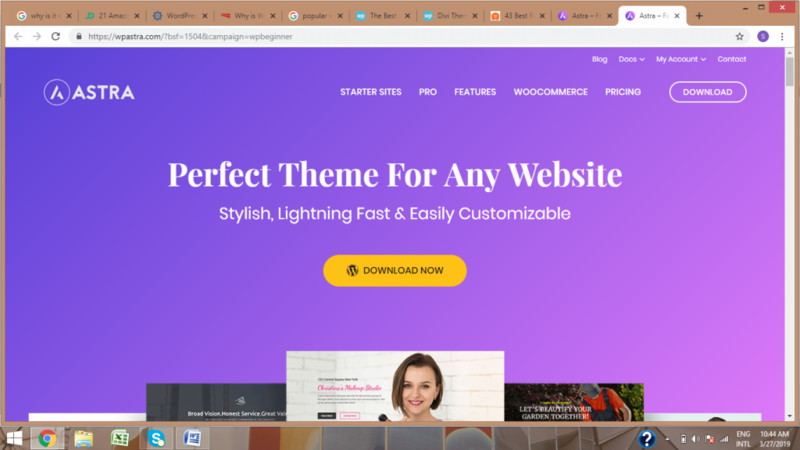 You can choose from unlimited styles and colors, which means that you can use a popular theme and yet have your own unique design. The best part about this theme is that it comes with a very useful and a handy plugin, Fusion core. The plugin is basically a page builder that allows you to design individual pages according to your own taste using all the Avada features. The plugin is bundled with a mega menu, shortcode generator, and Fusion Slider. You can also integrate other plugins including Woocommerce to make a beautiful online store. Avada comes with full in-depth documentation that explains each and every step. The plugins also come with their own documentation. Avada also gives real-time support.